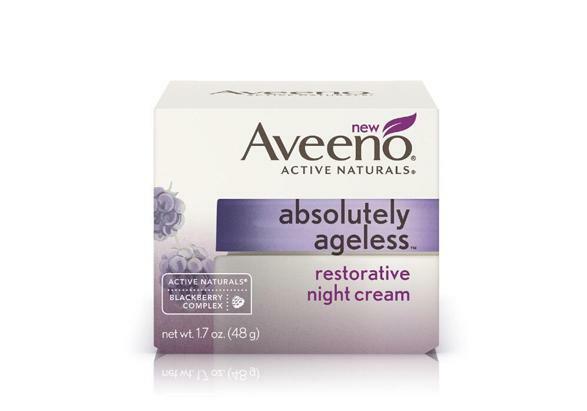 AVEENO® ABSOLUTELY AGELESS® RESTORATIVE NIGHT CREAM is rated 4.0 out of 5 by 202. Esta crema nocturna hidratante trabaja durante la noche para revelar una piel más joven y de apariencia más saludable. 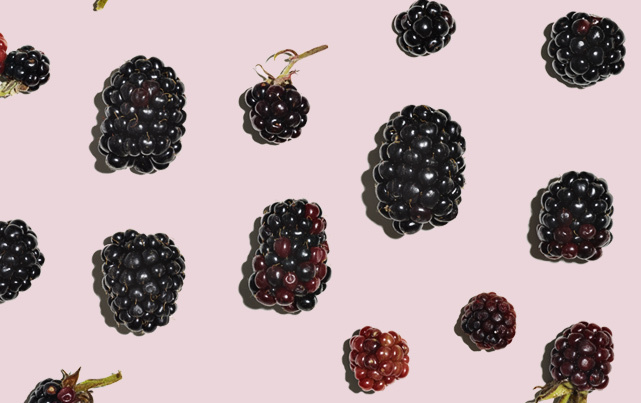 Rica en complejo de zarzamora antioxidante y vitaminas C y E, mejora la elasticidad y la firmeza mientras duermes. Despierta sintiéndote humectada y completamente luminosa. Aplica suavemente la crema restauradora en el rostro y en el cuello previamente lavados, antes de ir a dormir, para obtener una hidratación intensa que dura toda la noche. Para uso externo únicamente. Si el producto entra en contacto con los ojos, lava con abundante agua. Nutre la piel y hace que luzca más joven por más tiempo. El Complejo de zarzamoras ayuda no solo a reducir los efectos visibles de la pérdida de elastina y colágeno, sino que además nutre la piel. Recomendamos estos estupendos productos AVEENO® para completar tu ritual diario de bienestar de la piel. Introduce tu código postal para encontrar tiendas cercanas. Rated 1 out of 5 by Lucy679578064568 from Allergic reaction After three nights of using this product, I woke up with a red, burning rash all over my face and neck. It looks and feels like a severe sunburn. I have used other Aveeno products for years and this is the first time I've experienced any negative reaction. Rated 1 out of 5 by Jan P from Red rash Having used this product a few years ago for my neck and décolletage, with no ill effects and then continuing with other brands to see which one is best, I bought this night cream again. After the first night, I awoke with a red rash exactly where I used it. Don't know why I reacted this way, but I would not recommend this product for people with sensitive skin without using a spot test beforehand. Rated 1 out of 5 by JessiG from ALLERGIC REACTION Ok, so let me start off saying that I LOVE Aveeno and will continue to buy their products, just....not....this.....one. Y'all, I put this on at 7 am, at 2 pm my face felt flushed and hot, by 5:30pm my face is flushed, hot as the sun, bumpy as a toad, and itchy as....well just plain itchy!!! What the frack?! I didn't think I have sensitive skin and I do use the body lotion, the body yogurt, the day facial cream, and the green night time facial moisturizer (obviously not all in the same day, one lotion, 1 facial cream). I didn't have any reactions with the green label, so bought the purple label. Speaking of, does anybody know how to help me?! Need relief! Rated 1 out of 5 by Patty818 from Broke out in a hot, red, itchy rash! I bought this product just four days ago. 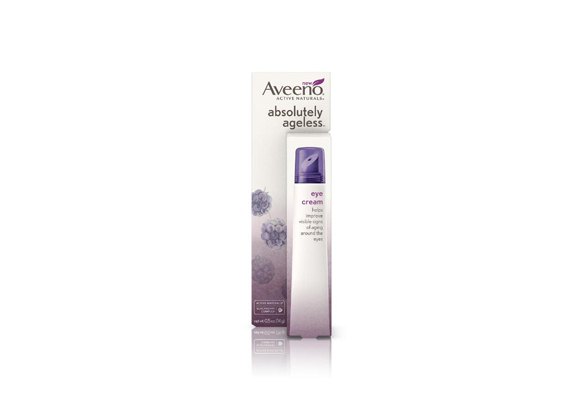 I have always loved Aveeno products, and have never considered myself as having particularly sensitive skin, but my neck and face were pretty itchy the day after applying this. I used it two days in a row because I did not think that it was the cause, but it most certainly is because my face and neck are still on FIRE. Two days after I stopped using it, my face and neck are still burning and itching like crazy! Clearly there is an issue with this product as I don't seem to be alone in experiencing this according to other reviews. Will NEVER buy again and may have to look to other brands for my next face moisturizer. 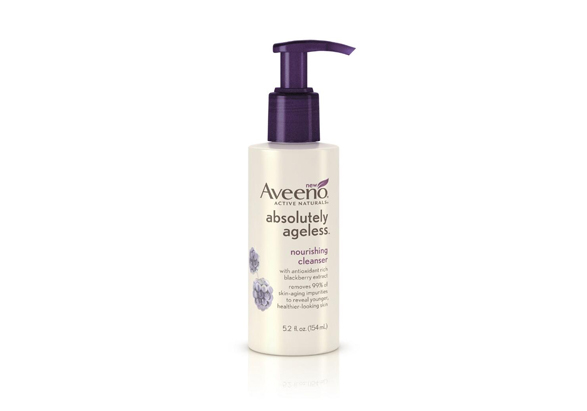 As a loyal customer, I am very disappointed with Aveeno this time around. (P.S. I am Canadian and did not have the option of putting my province, so I put Ohio). Rated 4 out of 5 by Majj from Good for me, but use with caution! I’ve been using it for a week, and generally speaking, my skin does feel much softer and smoother. Almost like baby skin! I can’t speak much about whether or not it improves wrinkles as I am only 30 and using it more as a preventative measure. However, much like other reviewers, I did experience a “transition period” during the first two to three days of use. A small patch of dry, itchy, flaky skin appeared on my left eyelid (I did not apply the cream there directly, but I suppose it could have spread or “melted/dripped” through the hours). The patch went away on its own by the third day, and I have not noticed any other reactions since then. If you have very fair (like me) or sensitivie (like me) skin, use sparingly for the first few days to see how your body adjusts. Rated 5 out of 5 by Gabyhso from Visible results on my sleep deprived mom skin! I bought this product after ending a long expensive subscription to a celebrity skin care line. I was sick of paying so much and was no longer seeing any good effects. I immediatly saw results when i started this line, i’m happy with the price and that i can get it easily with my groceries. Its smells amazing and is exactly what i need at this stage in life. I got it with the eye cream and cant wait to get the serum. Rated 1 out of 5 by Tara429 from My skin is breaking out!!! I bought this cream last week. I used it twice and my cheek is now covered with acne like bumps. I don’t know if it’s “renewing” my skin but after reading what others say, I’m hesitant to keep using it. I never have break outs on my cheeks. Maybe this is normal, but I’ve never had a moisturizer cause this issue. © J&JCI 2019. Todos los derechos reservados. Johnson & Johnson Consumer Inc. está a cargo de la publicación de este sitio y es responsable absoluto de su contenido. Este sitio web está dirigido a los visitantes de los Estados Unidos. Este sitio contiene enlaces a otros sitios web en los que esta Política de privacidad no tiene peso legal. Te alentamos a leer la política de privacidad de cada sitio web que visites.